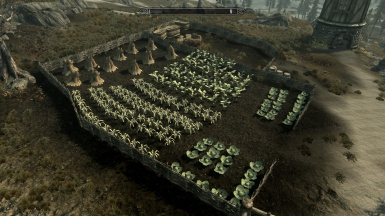 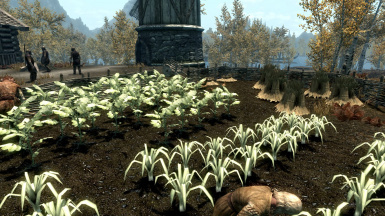 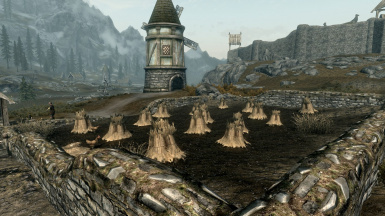 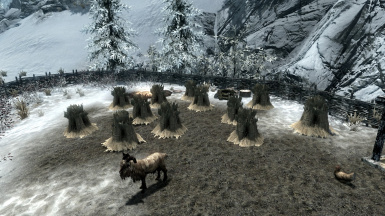 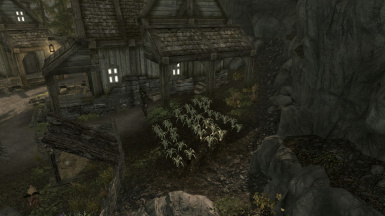 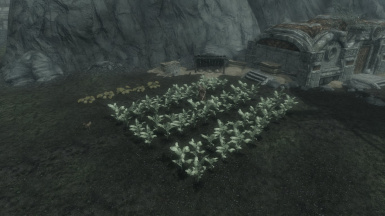 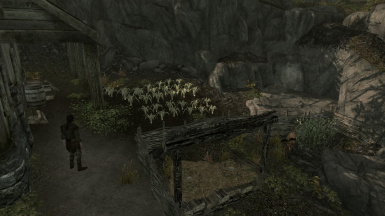 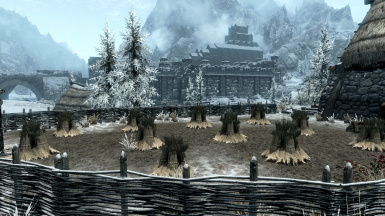 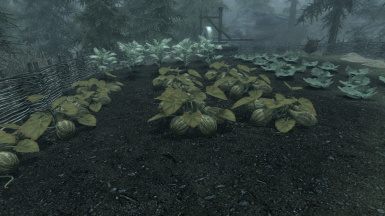 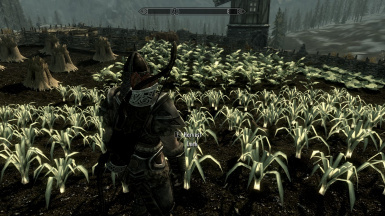 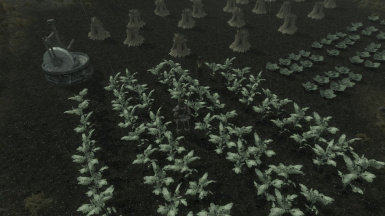 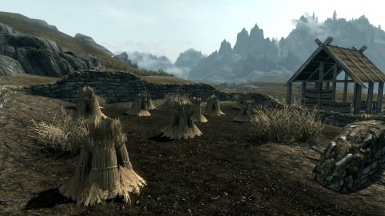 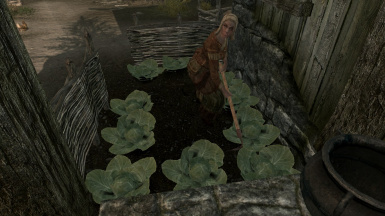 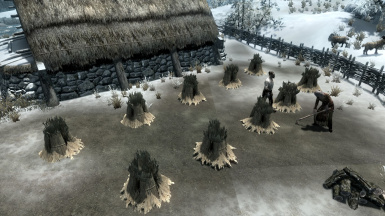 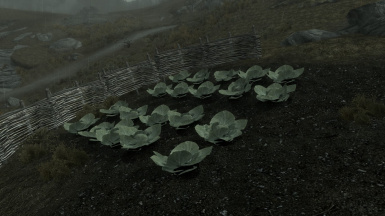 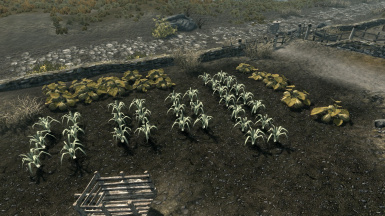 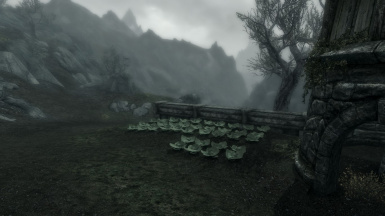 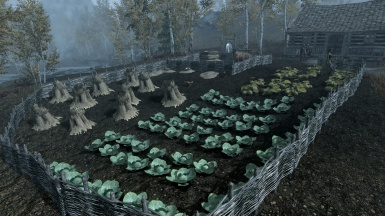 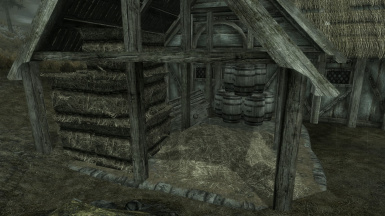 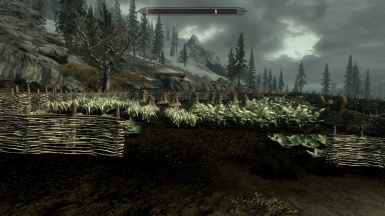 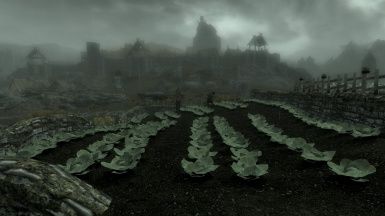 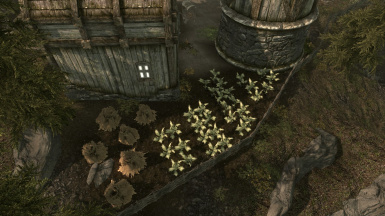 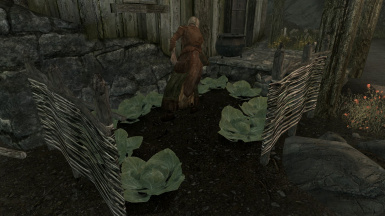 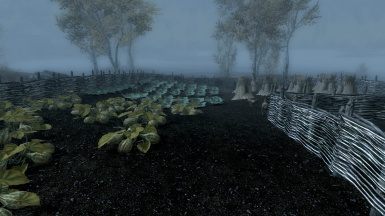 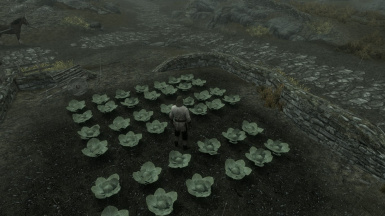 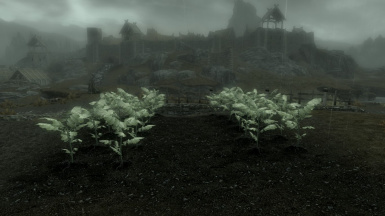 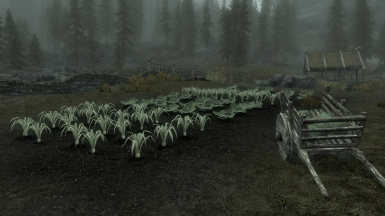 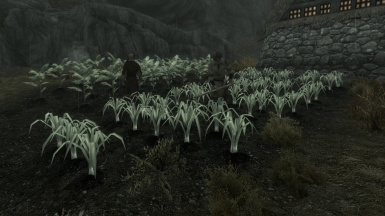 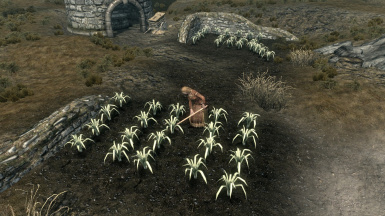 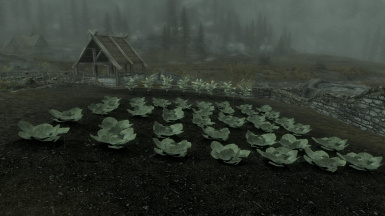 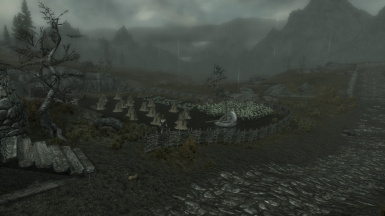 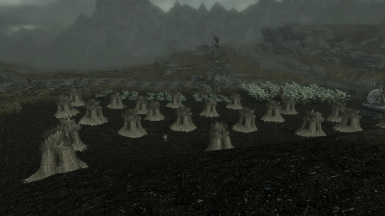 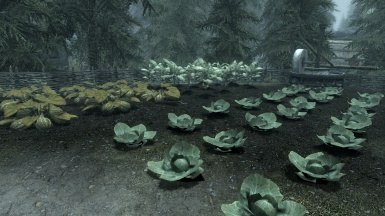 Adds more crops to the farms all around Skyrim. 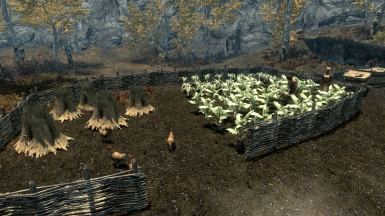 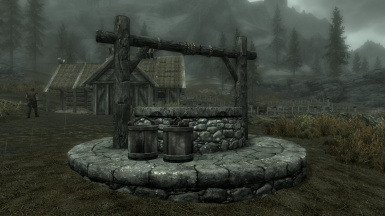 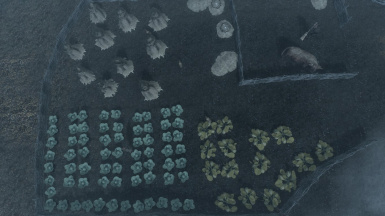 Have you ever wondered how Skyrims cities can survive on what little food is produced by the farms? 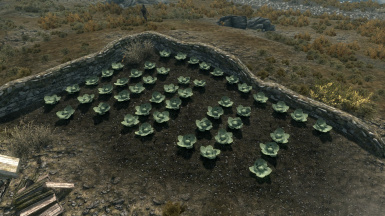 Well, wonder no more! 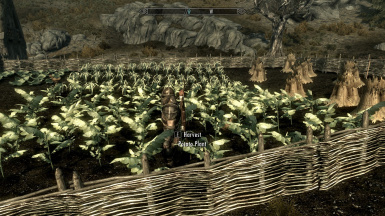 This mod adds a lot more crops to the fields of Skyrims farms.